We know that new beginnings can be scary. 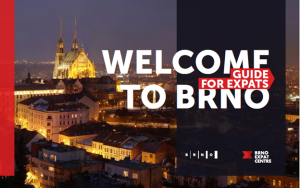 A new guide for expats should make relocating to Brno smoother. To chill out, this month we are inviting you to a Tunisian food tasting, game of pétanque and a guided walk with Don Sparling. Did you know that upon your arrival in the Czech Republic you are obliged to register with the Foreign Police? And that you should always carry your health insurance card on you? Our new guide sums up the obligations and needs of newcomers. 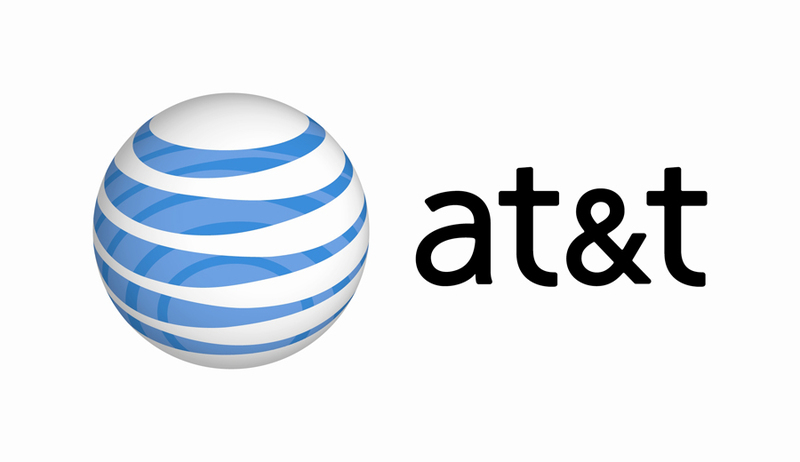 AT&T has employees representing more than 40 nationalities, mainly from within the EU but also from India, Australia, the US and Latin America. 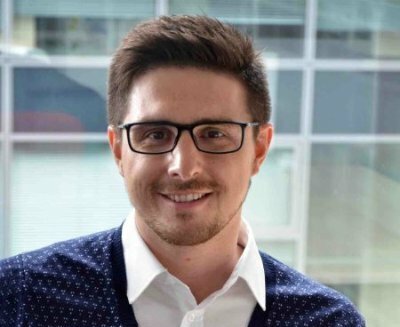 “We truly believe our clients benefit from the diversity of the workforce here in Brno,” says Jakub Kovalský from AT&T. 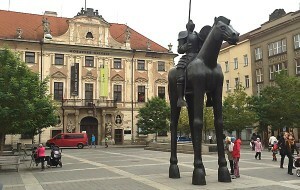 There has been a lot of fuss around the newest Brno statue in honor of Margrave Jošt. Or the Brno astronomical clock before that. Here are the reasons why you should like them! 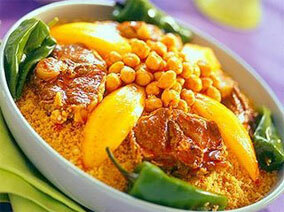 Taste a typical Tunisian menu consisting of couscous, omik houriya, tagine or kamouniya prepared by a young Tunisian artist who works as an EVS volunteer in Brno! Please book a space at info@afbrno.cz (only 15 spaces available) and pay 170 CZK in advance as a compensation for the costs for ingredients. Today's layout of the city is almost exactly as it was in 1243 when founded by royal charter. 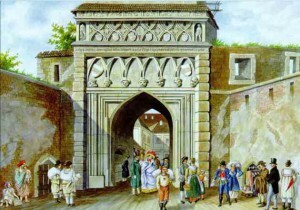 Look at the features that defined a medieval city – its walls, its gates, its marketplaces with Don Sparling as a guide! How about a “serious” or “not so serious” game of pétanque with quiches, cakes and lemonade? Make up a team of three or come on your own and we will place you in a team. 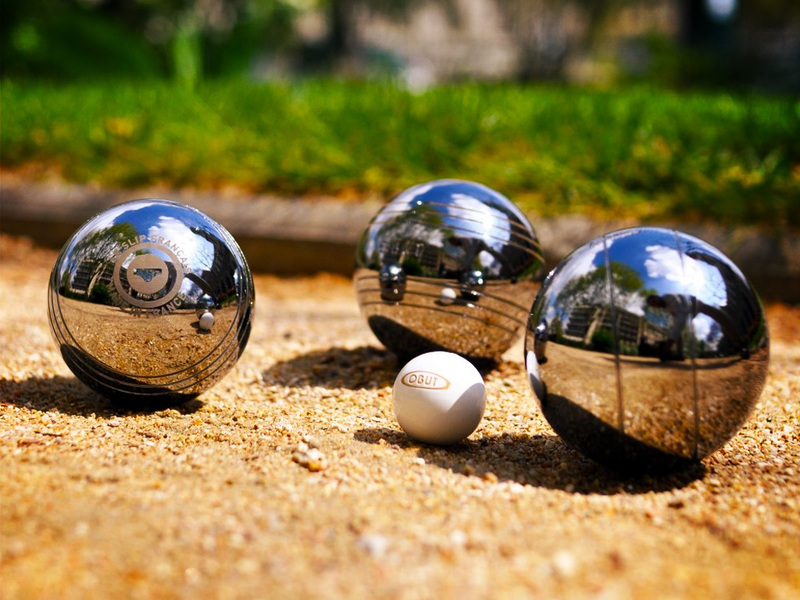 Pétanque sets provided on the spot. 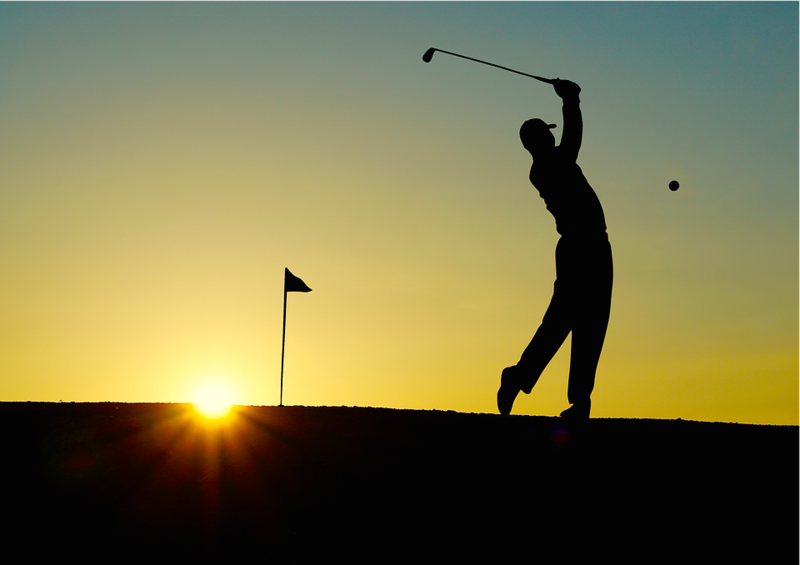 Try a game of golf in the Kaskáda resort near Brno! Two groups of players: advanced playing a 3-hole “tournament” for cca 2,5 hours and 765 CZK; beginners playing a golf academy with a coach for 2 hours and 655 CZK, incl. a coffee break. Please register. How do you find playing sports in Brno? A new Brno startup is considering to develop a mobile phone application that would support sports in a local community. Please take a minute to fill in this short questionnaire about you and playing sports! The IBM Client Innovation Centre Brno will open its doors to the public on April 27. 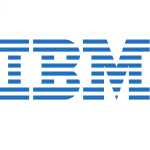 Come and meet IBM employees and learn more about technology! You can take a part in presentations for expanding horizons or participate in detailed discussions about Watson, Analytics, Cloud, SAP and more. Please sign up. Have you heard that the AT&T Customer Care teams are growing in Brno? Don’t miss that calling, pick up your chance! If you are the type of person who gets satisfaction from solving problems and has passion for excellent customer service, we’ve been looking for you! Recruiting agency Hays is looking for German or Spanish speaking candidates with technical background and sufficient level of English. Your responsibilities would include providing technical support to clients, cooperation among teams and administration of repair system for the whole EMEA region. Please apply. Tick-borne encephalitis is a viral disease present in all Czech regions, occuring in higher altitudes and closer to human dwellings every year.. The Czech Republic has the highest number of cases in EU. At OC Letmo (Nádražní 2a) we currently offer seasonal price reduction (2 x 50 CZK for 2 doses of vaccine). 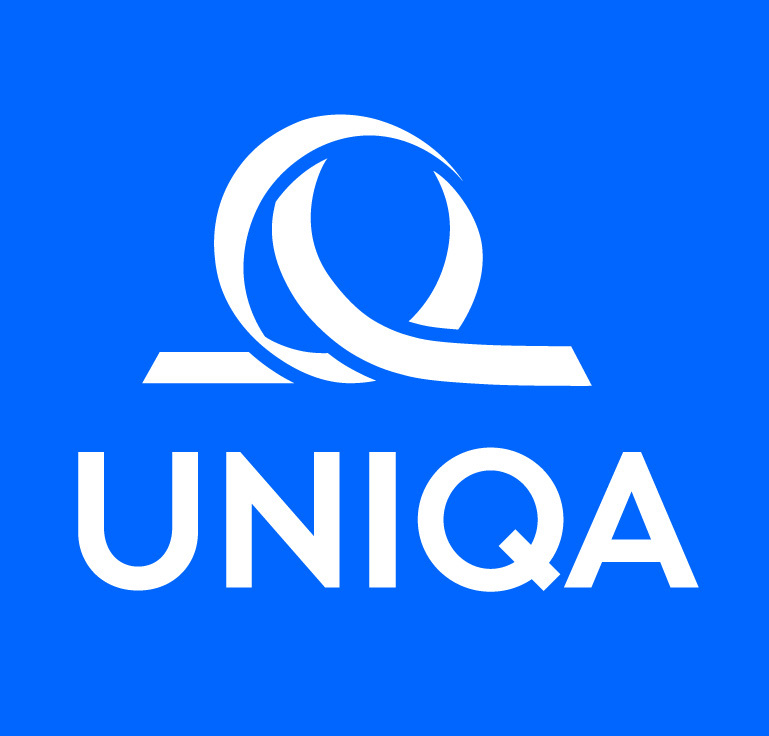 UNIQA Insurance Company offers you as a BEC member a special discount of 20 % on the insurance of your property and household. Don't hesitate to contact Ivo Válka at +420 606 793 182 or ivo.valka@uniqa.cz for more details. 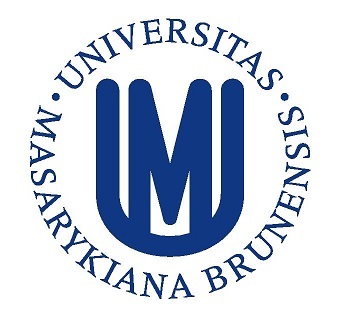 World class mobile application developer MasterAPP from Brno is constantly searching for various native speakers. All you need is a passion for modern technology and an effort to help! Become part of our marketing & PR team. We love breakfasts and home office is fully supported! Free entrance to the Museum of Roma Culture today (Apr 6), launching of the cymbalo music CD on Apr 7 from 7 pm, and celebrating The International Romani Day with traditional food, fortune telling and more in nám. Svobody in the city centre on Apr 8. Connected with the 50th anniversary celebration of the Brno-Poznań partnership. Exhibitions, lectures, programme for children, Polish film festival "Kocham film" at Kino Art, concerts, and days of Polish cuisine. Have a look at the programme! An evening full of music, whiskey and fun! Learn easy Scottish dances from Mike Scott from Edinburgh, accompanied by music by Alastair Edwards and his band. And enjoy a quality single malt whiskey tasting! Tickets cost 230 CZK. Traditional French gourmet food and design market, dance and music, French movies at Kino Art, encounters with francophone people living in the Czech Republic, wine tasting, travel stories, theatre evenings... See the festival programme! As partners, we co-organize a Tunisian food tasting and pétanque tournament. Jára Cimrman defines the Czech character and humour. He is a cultural touchstone much in the same way as Monty Python is for English speakers. See a play performed by native English-speaking actors for the first time in Brno! Movies, exhibitions, lectures, seminars, discussion - experience Canada! Most of the programme is in Czech but there will be films screened in English or French at Kino Art on April 11 and 12, e.g. by the director Xavier Dolan. Madrid, Taipei, Rome, Sofia, Paris, St. Petersburg... This festival focuses on talented performers from art academies or universities from all around the world. Discussions, performances, parties! One of the most influential saxophonists and composers in the pantheon of modern music, let alone jazz, Wayne Shorter is still creating not just some of the most intense music of his career but some of the most intense improvised music available. Win tickets! A Saturday programme for families with kids: have a nice walk in the forest and give back to nature by picking up litter! There will be garbage bags and plastic gloves for 32 adults and 16 kids avaiable. Meeting point is in front of the pre-school, just next to the forest. Bring a snack! Please register at info@skolkahappypanda.cz. Brno Philharmonic and Kantilena's 60th anniversary concert presenting Bohuslav Martinů's Chap-Book (H 214 II, concert performance of a ballet in 3 acts). Tickets are available on-line, at the ticket offices in Besední street and Dům pánů z Lipé in nám. Svobody 17. 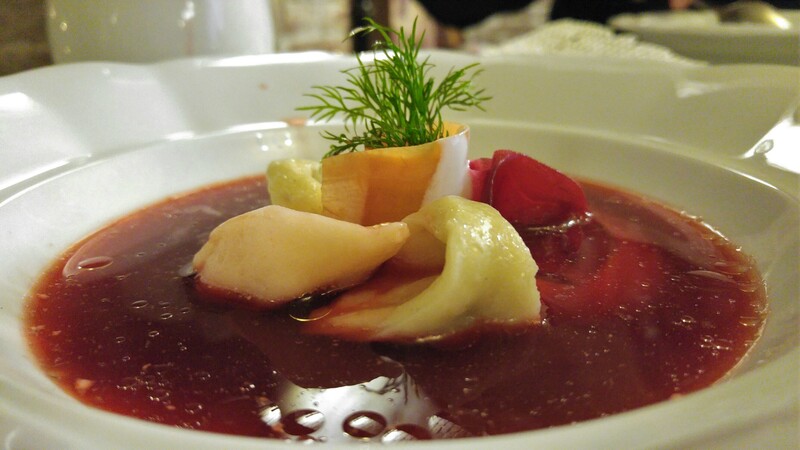 In person you will get 20 % off with the password "BEC classical". All events are also advertised in our BEC Google Calendar.